marita77 has no other items for sale. 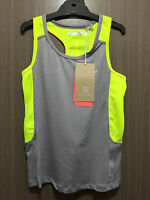 Details about GIRLS Sz 1 black white & yellow TARGET short CUTE! ADJUSTABLE WAIST! 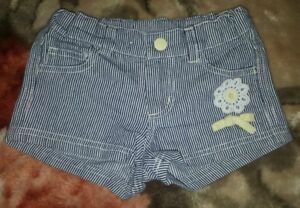 GIRLS Sz 1 black white & yellow TARGET short CUTE! ADJUSTABLE WAIST!